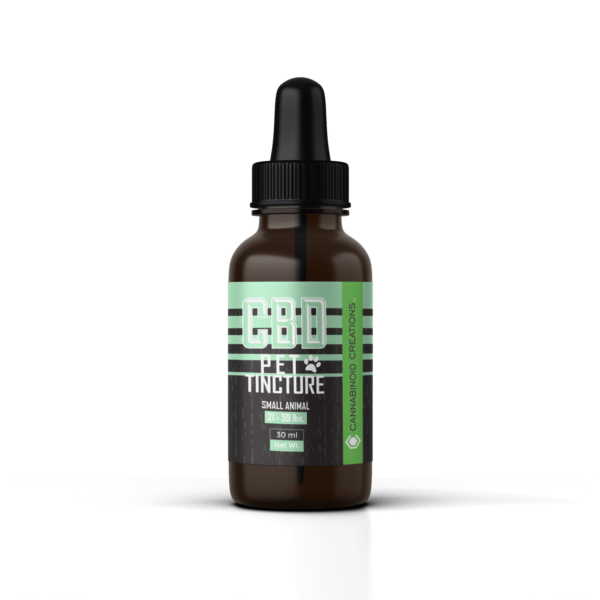 Single dose Hemp Oil drops are easily dispensed under tongue. Use 1-1/2 – 2 hours prior to activity. 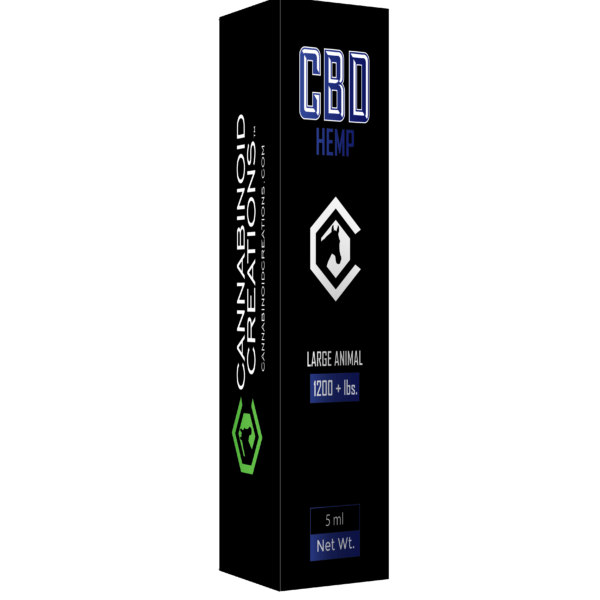 Ask us about our Hemp Oil subscriptions, conveniently delivered to your stable each month. Equine health and wellbeing are a top priority. 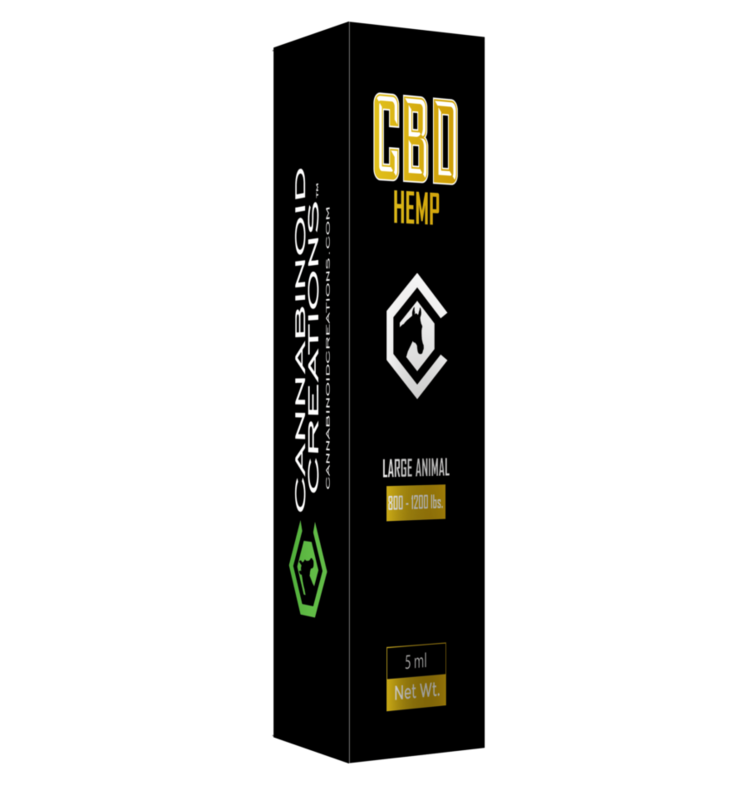 At Cannabinoid Creations That’s part of why We’re CBDifferent! 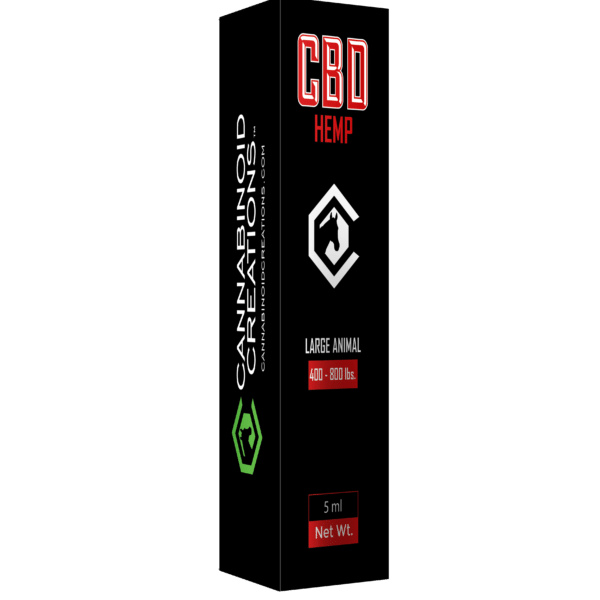 CBD Hemp Extract is a powerful formulation for maintaining horse health. 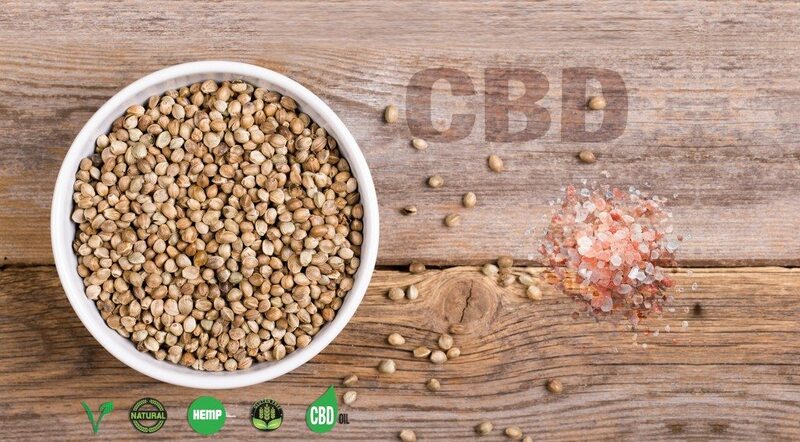 Working closely with the equine industry, each measured serving of Hemp Oil contains Cannabidiol (CBD), a non-psychoactive, therapeutic ingredient derived from industrial hemp and contains no THC.